← Pray For The Conclave! 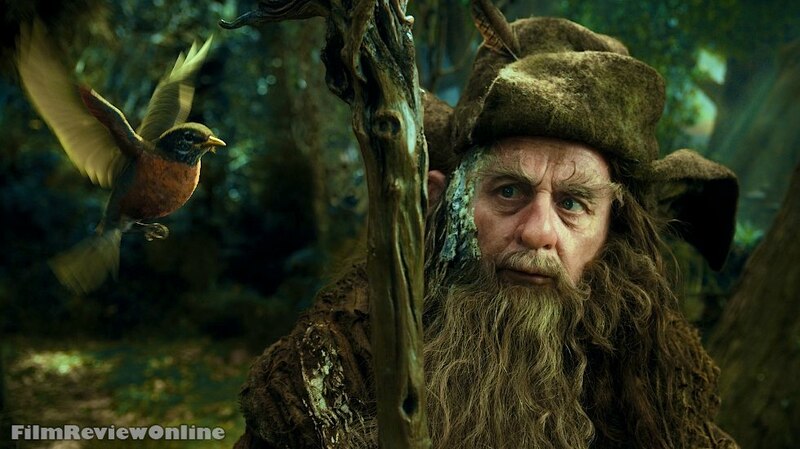 Is there any doubt in your mind that Rhadagast the Brown Wizard was inspired by St. Francis in the mind of Tolkien? In another post we talked about how Gandolf is probably the Pope. I thought this was pretty cool, that the wizards clearly reflect different Saints in the real world. 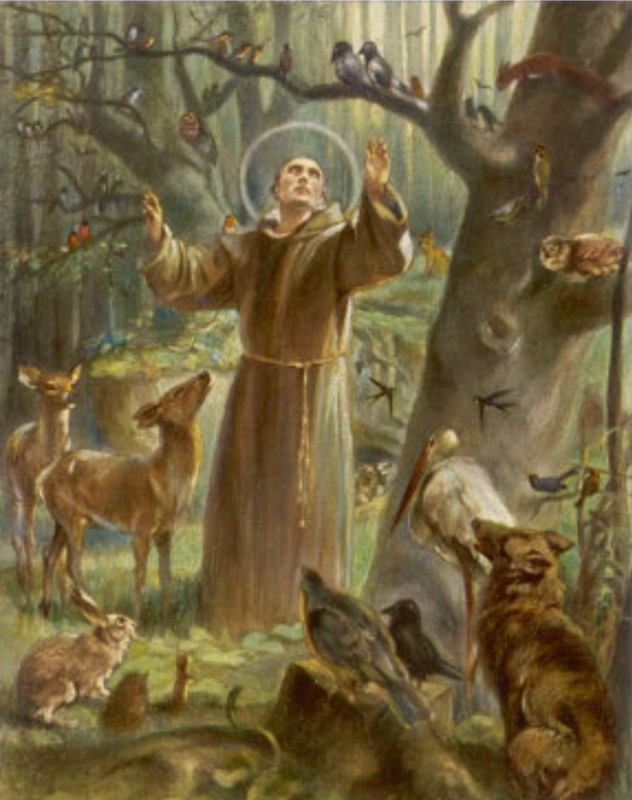 Rhadagast loves nature just like St. Francis did and he wears brown just like St. Francis did. Cool. This entry was posted in Humor and tagged Catholic Church, Francis, Francis of Assisi, J. R. R. Tolkien, Jorge Bergoglio, Pope, Saints, Tolkien. Bookmark the permalink.